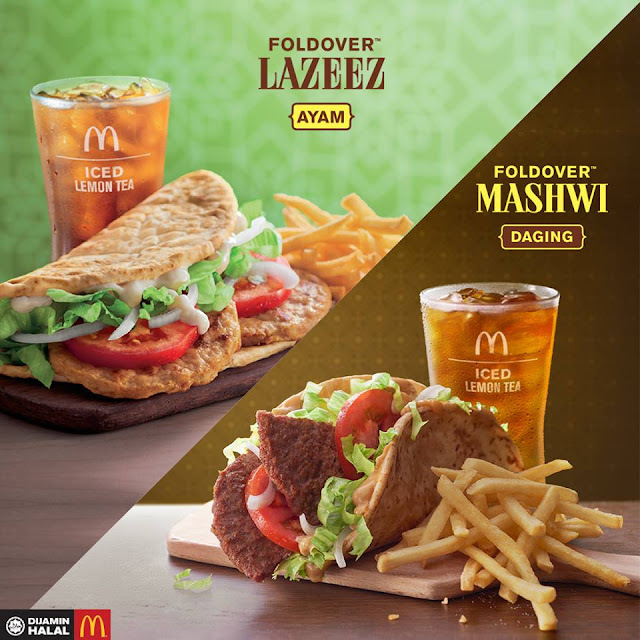 It is the first day of Ramadhan month, and McDonald’s Malaysia has unveiled several new Ramadhan-themed dishes for the festive season. 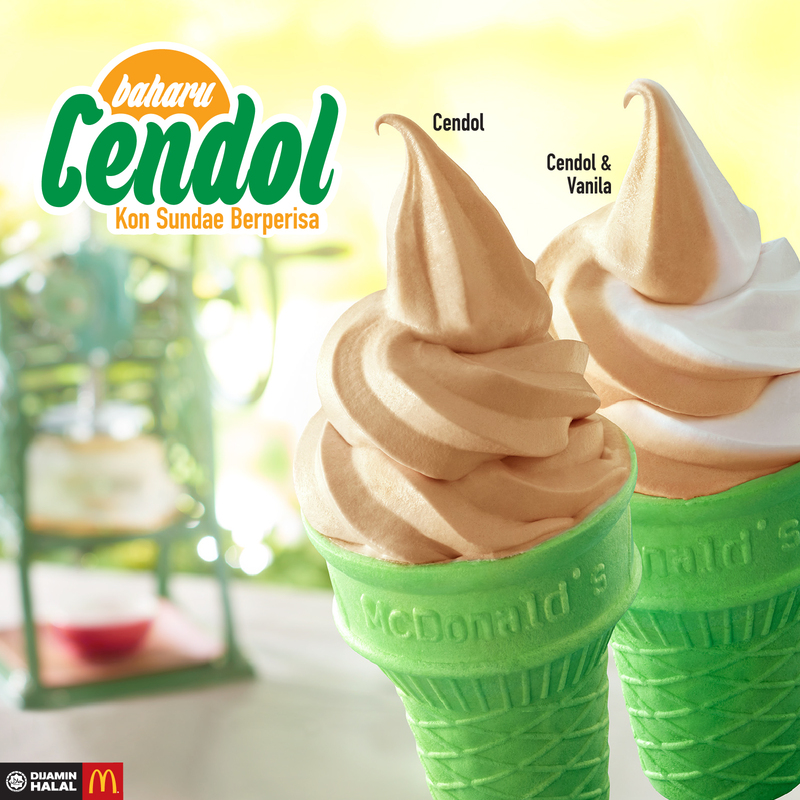 Their new menu includes the new cendol-flavoured sundae cone, mata kucing McFlurry, mata kucing sundae, bubur cha cha pie, kek seri which comes in three flavours – kurma, kelapa pandan and gula hangus – and the two special Arabic-style dishes Foldover Lazeez (Chicken Foldover) and Foldover Mashwi (Beef Foldover). 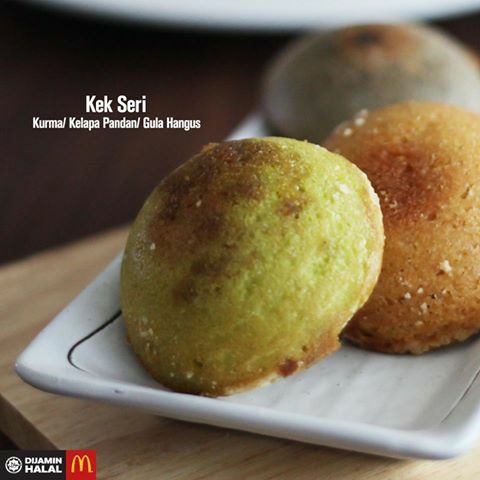 Anyway, McDonald’s is not the only fast food joint that’s providing such special treats during this holy month. 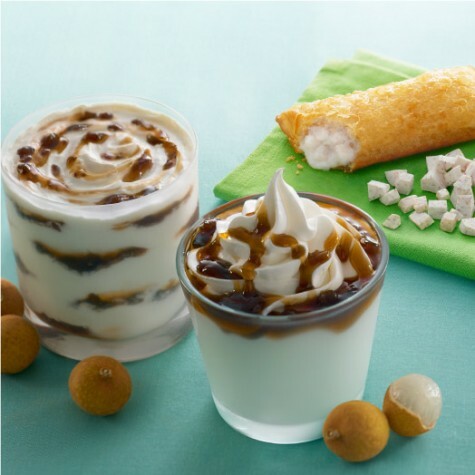 Check out these other promotions too! 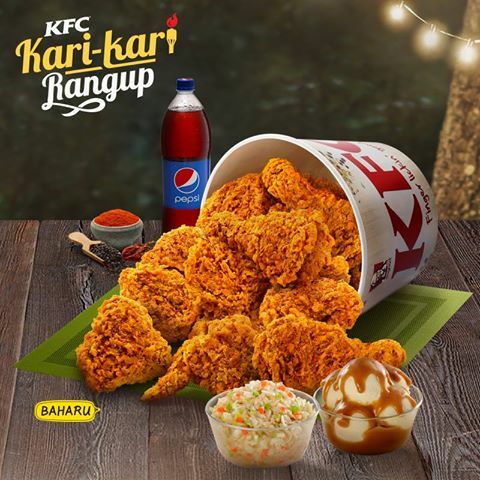 • KFC’s new fried curry chicken called the KFC Kari-Kari Rangup chicken. 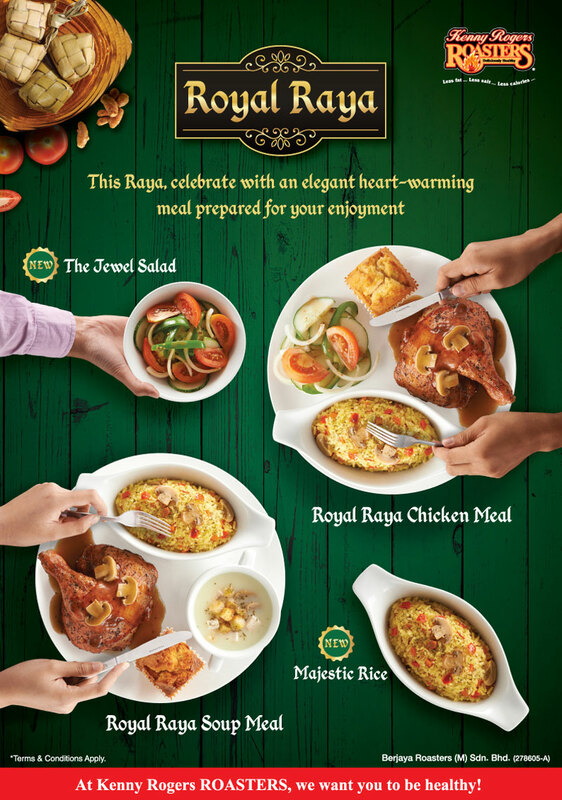 • The Chicken Rice Shop has an all new ayam berempah istimewa which is a special spicy flavoured chicken. • Kenny Rogers Roasters has special Royal Raya meals which include Royal Raya Chicken Meal, Royal Raya Soup Meal, The Jewel Salad, Majestic Rice and Lady D'Rose, Summer Knight. 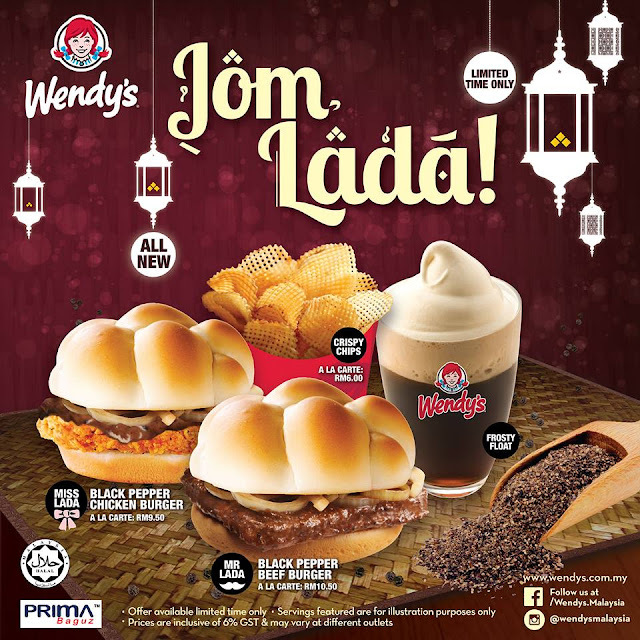 • Wendy’s introduced the all-new Mr and Miss Lada Burger that come in beef or chicken and also Crispy Chips and Frosty Float!